Looking for something fun to play over Winter break? Look no further…. 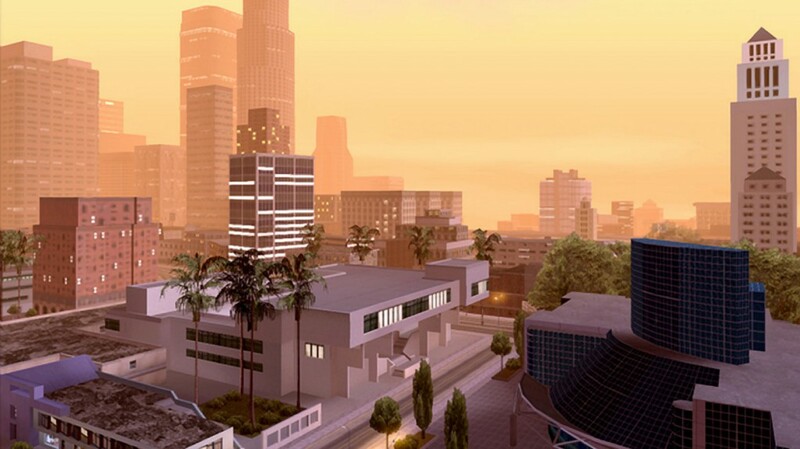 Grand Theft Auto: San Andreas has been remastered for PlayStation 3 and is available NOW. The PlayStation 3 version features 720p resolution, enhanced assets, an increased draw distance and all of the same gameplay you know and love from the original. War Drum Studios was happy to provide our services to Rockstar Games once again for this fun port. Check it out on the PlayStation Store.